This workshop teaches about the states of matter through the fascinating use of dry ice. The children will discover how metal can melt in boiling water and water can freeze with a bit of dry ice. This workshop introduces children to the concept of static electricity and they will discover how electrons are transferred. 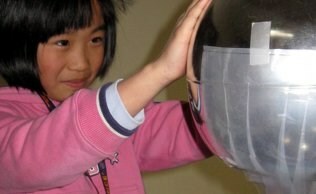 Participants get to interact and touch a Van de Graaff generator, discover “sticky” static electricity and receive their own static energy chambers to take home. Up, Up, & Awaaaayyyyyyy! 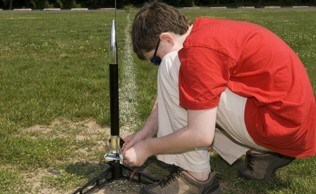 This workshop introduces children to the vast knowledge surrounding the topics of air and gravity. They will learn the role that science plays in the traveling of air currents and the force of gravity! 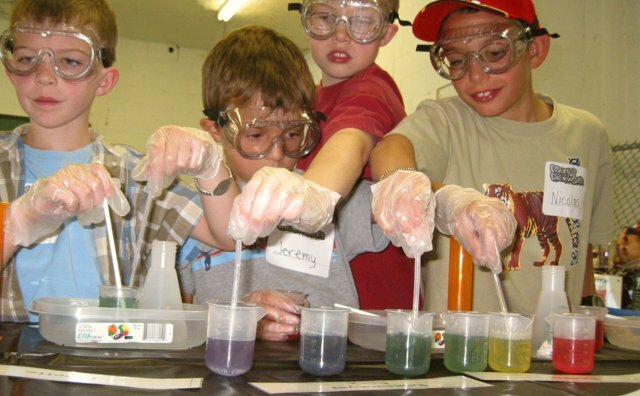 During this workshop, the children will get to whip up a batch of ooey gooey slime. Yuck! The gooey gob of fun is sure to entertain kids of various ages with its soft, slimy texture, bright green color, and its ability to wiggle and move around spontaneously. This transparent mixture is fun to make and even more fun to play with. Ever wondered what it would be like to be an astronaut? This workshop gives children that once in a life time opportunity by giving them a virtual tour of outer space. 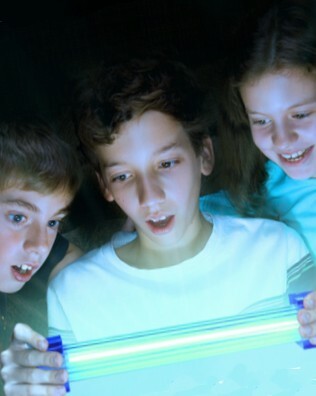 Throughout this exploration, kids will learn all about the science behind the stars, planets, and moon! Science is used in almost every career field, including criminal justice. That’s right! Policemen and detectives often have to use science to do their job. During this workshop, participants will get to learn all about the science of detective work from fingerprint analysis to alarm system activation. Because of the nature of our workshps, 25 is the maximum number of children in a workshop.